Both the Jawa and Jawa Forty Two bikes will be available with dual-channel ABS after June 2019. The bikes will come with a price hike of Rs. 8,942. 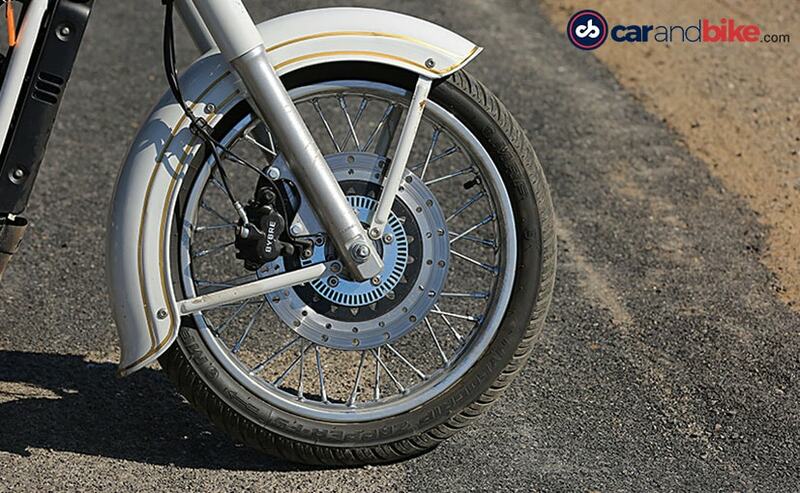 Classic Legends has officially announced the introduction of the dual-channel ABS (anti-lock braking system) variants from the Jawa and Jawa Forty Two bikes in India. Dual-channel ABS, with the rear disc brake setup, will be made available on both the motorcycles after June 2019, which will be offered at an additional price of ₹ 8,942. This means the Jawa Forty Two with dual-channel ABS will cost over ₹ 1.63 lakh, while the more expensive Jawa will be priced at a little over ₹ 1.72 lakh (both ex-showroom, Delhi). In addition to that, the company has also announced the introduction of new exchange and finance partners for the customers. Interestingly enough Jawa has decided to introduce the dual-channel ABS variants mainly based on popular demand. In fact, the company claims that the base variant drum and disc combination setup offers optimal braking performance, given the weight, engine specs, rideability of the bikes. Classic Legends says, "The motorcycles have passed stringent brake testing conditions on asphalt (high Mu) and basalt (low Mu) surfaces. High Mu tests conducted for 100-0 Kmph and low Mu for 70-0 Kmph have shown steady and straight-line braking capability that are best in class." 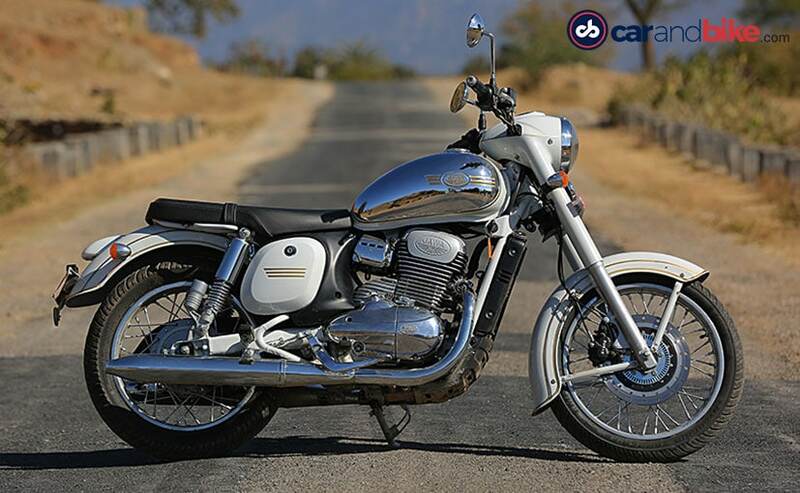 Classic Legends claims that customers who have already booked a Jawa bike can opt for the dual-channel ABS variant on the website soon, without affecting their booking sequence. However, as already mentioned, the deliveries will commence only after June 2019. Having said that, the existing models with front disc and single-channel ABS will continue to be on offer, and deliveries for these bikes are expected to commence from early January 2019. The priority of delivery will be as per their queue within the Dual Channel ABS subset of the overall bookings. The company recently introduced two-three new dealerships in Bengaluru, while the next one is coming up in Delhi, on December 22. 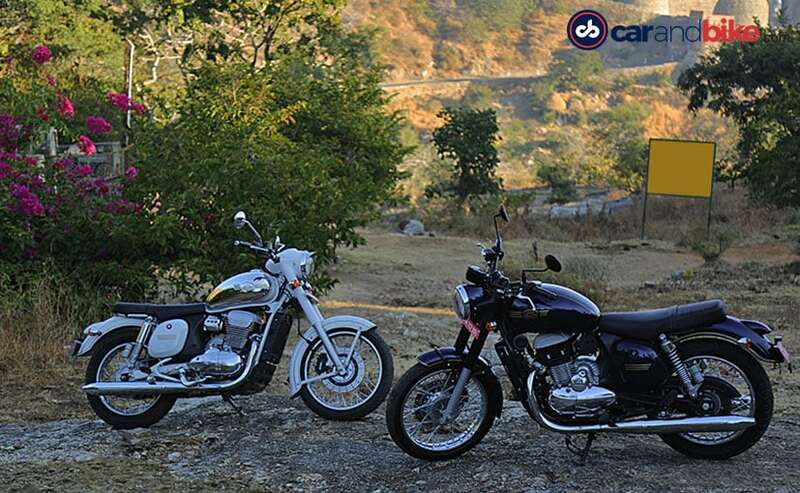 Currently, Classic Legends has five active Jawa showrooms across India, including the company first two outlets that came up in Pune last week.